iBuildApp is 2014 Red Herring Global: Finalist ! 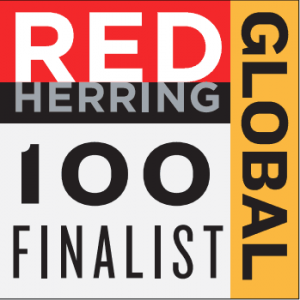 Burlingame, CA, - Nov 6, 2012 – iBuildApp today announced that it has been selected as a candidate for Red Herring's 2014 Top 100 Global award, a prestigious recognition honoring the year’s most audacious and far-reaching private technology companies and entrepreneurs from across the globe. The Red Herring editorial team selected the companies demonstrating the most innovative technologies and business models originating from over 1,000 companies from more than 40 nations. These companies, representing past Red Herring Asia, Europe and North America awards, are judged on a range of qualitative and quantitative metrics, including but not limited to, technology innovation, financial performance, growth criterion, management's execution standards, potential globalization of the strategy, and market share improvement. “Technology companies are becoming the bright spot in the economic outlook based on their increasing role within macro-economic environments,” stated Alex Vieux, Red Herring chairman. “2014 has demonstrated the sector's vibrant activity and its contribution to the global economic recovery. An unprecedented number of entrepreneurs are jumping ahead of the competition and making a difference. Constant breakthroughs make recent developments obsolete faster than ever before. iBuildApp is performing exceptionally well in its field and strongly deserves to be singled out as one of the Red Herring Global finalists. At this stage, we are left with the daunting task to select the best qualified companies for the 2014 Top 100 Global Award." 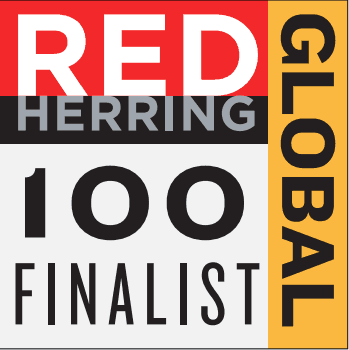 The 2014 Red Herring Global finalists are invited to present their winning strategies at the Red Herring Global forum in Los Angeles, Nov. 18 to 20. The Top 100 winners will be announced at a special awards ceremony on Nov. 20 at the event.